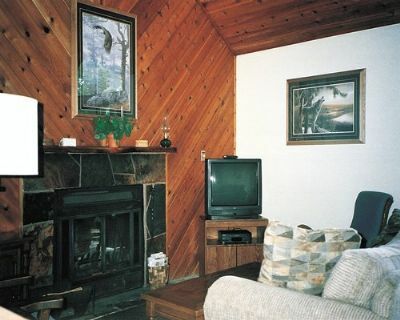 Buy Arrowhead condo. 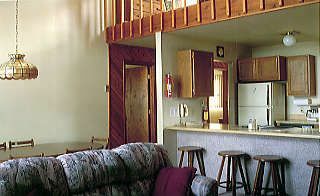 If you are looking to purchase an annual vacation at a five star resort on the popular wilderness of Montana, buy an Arrowhead Condominiums at Double Arrow Ranch Timeshare! 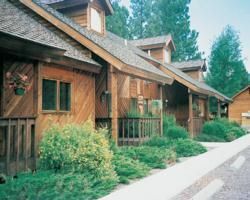 This beautiful destination will be a welcome tradition-the gorgeous amenities and numerous nearby attractions are sure to amaze you year after year! 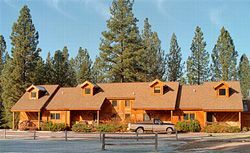 And when buying a fantastic timeshare like this one, purchase resale from BuyATimeshare.com! 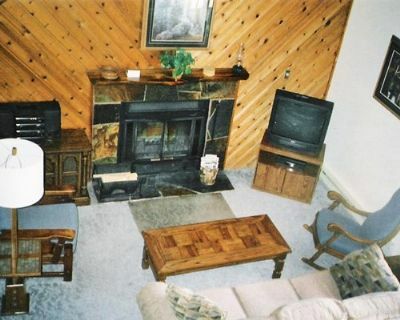 Not only will you save thousands over resort pricing, but you can browse our advertisements from the comfort of your own home, with absolutely no pressure! 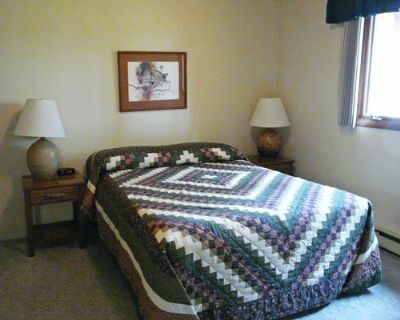 If you have any questions about buying, our friendly and professional staff is here to put your mind at ease. 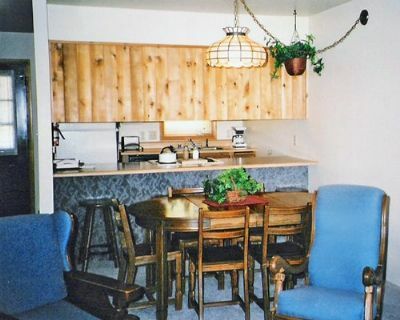 The units at the Arrowhead Condominiums at Double Arrow Ranch are elegant and spacious, with all the comforts of home. 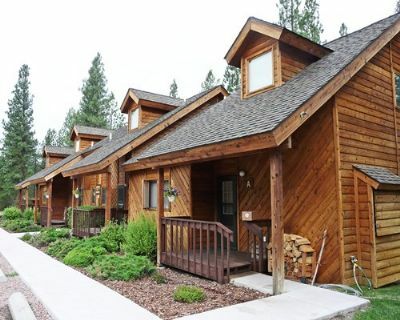 Each unit sleeps up to six travelers, and includes a fireplace, laundry facilities, cable television, and updated appliances. 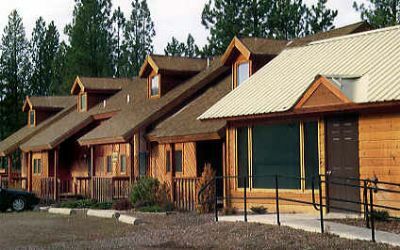 These condos are a perfect home base for exploring the area and taking advantage of the available activities including hiking, fishing, boating, and hunting Once you are ready to buy, we can assist you in negotiations with the owner, and will refer you to one of the best Timeshare Closing companies to handle the legal documents and the transfer of the deed. You can buy with confidence, knowing that there will be no surprises, and that you are getting the best possible deal for a timeshare resale. So don't wait! 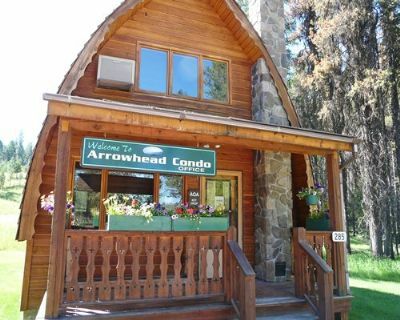 Join the thousands of satisfied buyers and start searching for your Arrowhead Condominiums at Double Arrow Ranch today! 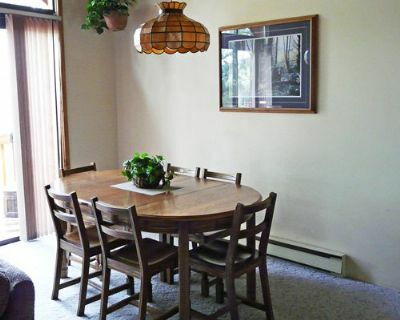 Contact Arrowhead Condominiums Specialist Today!